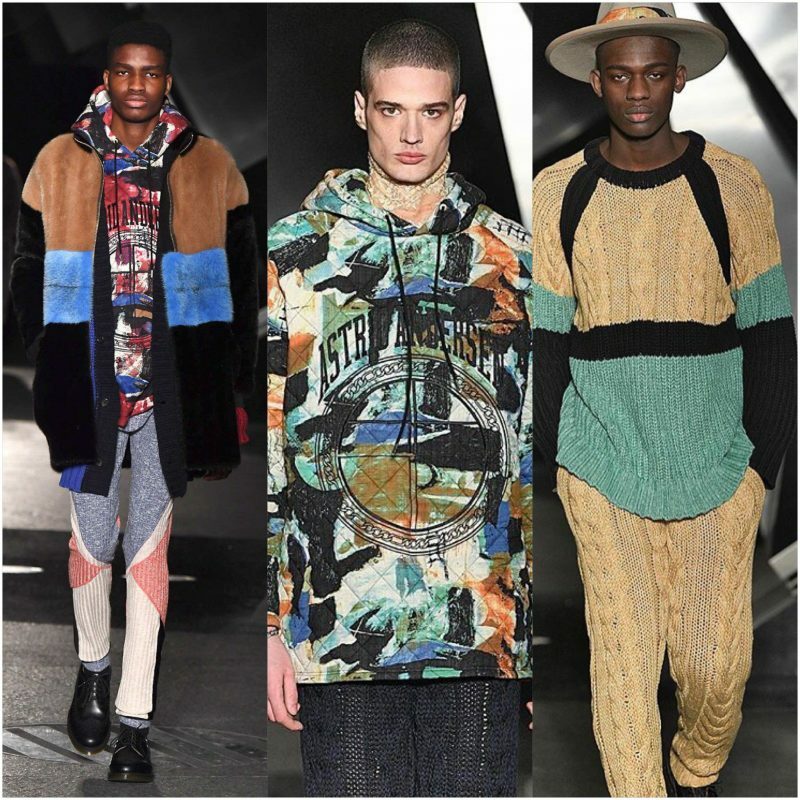 London Men’s Fashion Week has been a success, with three brands using fur in their collections. All three brands had something in common, that being a combination of two ideas interwoven to form each individual collection into something unique, modern, and aesthetically remarkable. Colour scheme was also similar, as each collection had neutral tones dominating the runway, with carefully chosen pops of vivid colour to stand out from normality of the everyday. Has Edward Crutchley made formalwear fancy? His new fall 2019 collection seems to suggest so, as the ‘grown-up’ look appears to be classic, rooted and radiating with sophistication, moving away from his sporty aesthetic – taking inspiration from both professional dress and by Grace Jonesin A View to a Kill. His styles are accompanied with silhouettes of flowy styled trousers and long fitted blazers, where there is a continuous use of neutral colours throughout the collection. Different tones of green also make appearances, where one outstanding piece comes in the form of duck slippers to mimic Edward Crutchley’s humorous and witty side. Green was a consistent colour that accompanied the neutral colours that came in hints of fascinating patterns and prints to break the cycle of what isn’t normally spotted in your everyday office. Edward Crutchley intertwined womenswear in his men’s collection, both sharing materials ranging from opulent cashmere knits, heavenly velvet and of course, rich fur. He took inspiration from Grace Joneswho played May Day, in A View to a Killwith the pillow box hat, and powerful female connotation (which is increasingly becoming popular in fashion) where both menswear and womenswear are seen to interconnect, and the idea that women are possessing the same qualities as men. Fur is something that is ostensive in his collection, coming in swakara, fox and shaved mink. Edward Crutchley’s recent love for formal-dress has been translated into fur loves, ranging from voguish yet glamorous pillow box hats, blazers, and stealing-the-show slippers. 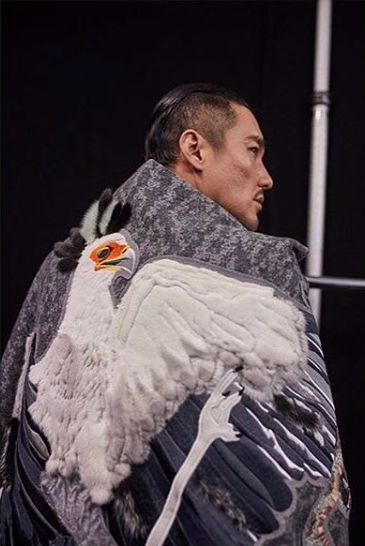 The hints of fur during this AW19 has certainly alluded to the idea that formal wear can be seen as stylish and sleek and doesn’t need to be taken so seriously, and this is further grasped as Edward Crutchley exhibited a cape that features a fur-embroidered bird, combining a sensible collection with something playful and remarkable. Street meets classic couture. Astrid Andersen has melded the idea of streetwear and classic-wear as the ideas of street and catwalk have become distorted, leaving what was once a clear differentiation in styles, rather similar in essence. She has combined the two and formed her AW19 collection, featuring knits and furs, alongside an explosion of stripe silhouettes and hand-painted prints. Astrid Anderson brought the furs this AW19 with multiple fur coats. Fur garments were seen subjugating the runway, all which lifted the classic puffer coat, into new heights of luxury, and lavishness. Anderson created a duvet effect with the fur puffer jackets, a style sensation which has become a distinguishing feature in her work. All were either fairly lengthy or came down to the hip, with colour palettes taking on black, brown and grey-silver tones. These colours were paired with splashes of blue, red and green to create an appealing visionary of tracksuit bottoms, ‘pyjama’ striped shirts and bottoms, and knit co-ords. Andersen’s carefree attitude converted into her range, as these silhouettes had an element of ‘street’ within them, which in turn, combined with the formal-wear, established an inevitable pairing. 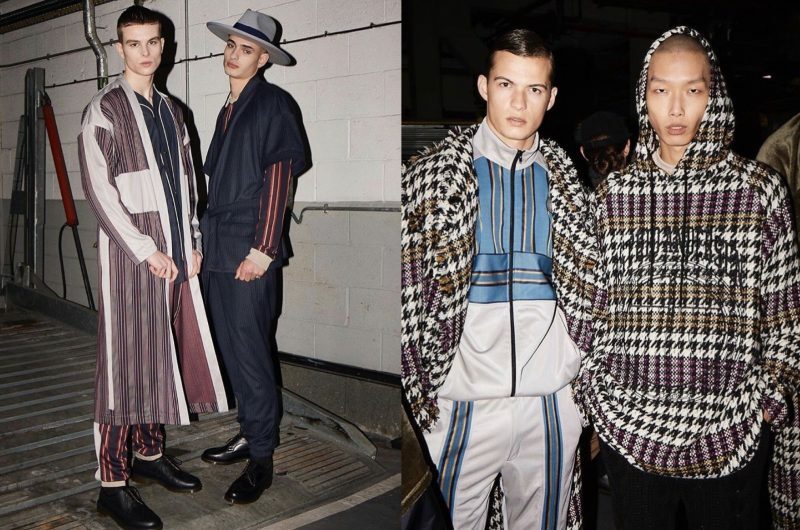 What appeared apparent in both Edward Crutchley’s and Astrid Andersen’s collection was the fusion of formal wear, with a different element and the production of a collection that has essentially been formed with the movement of the times. 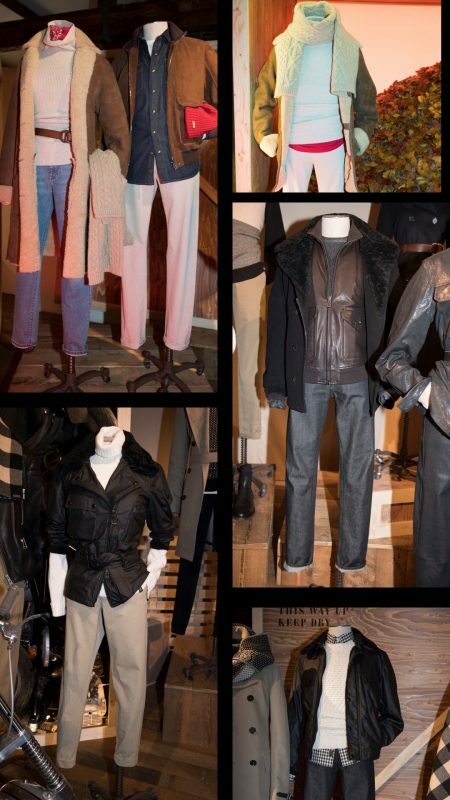 Sean Lehnhardt-Moore decided to dig into Belstaff’s roots and British tradition when creating his first collection.  The brand is notoriously recognised for their superior clothing, and that has been rendered within his AW19 designs. What was evident was that Sean Lehnhardt-Moore’s first-time collection with the brand was a development, rather than a transformation of the brand. The silhouettes that were tailored onto the mannequins came in styles of coats and jackets, and a widespread selection of knitwear, leather and of course fur. 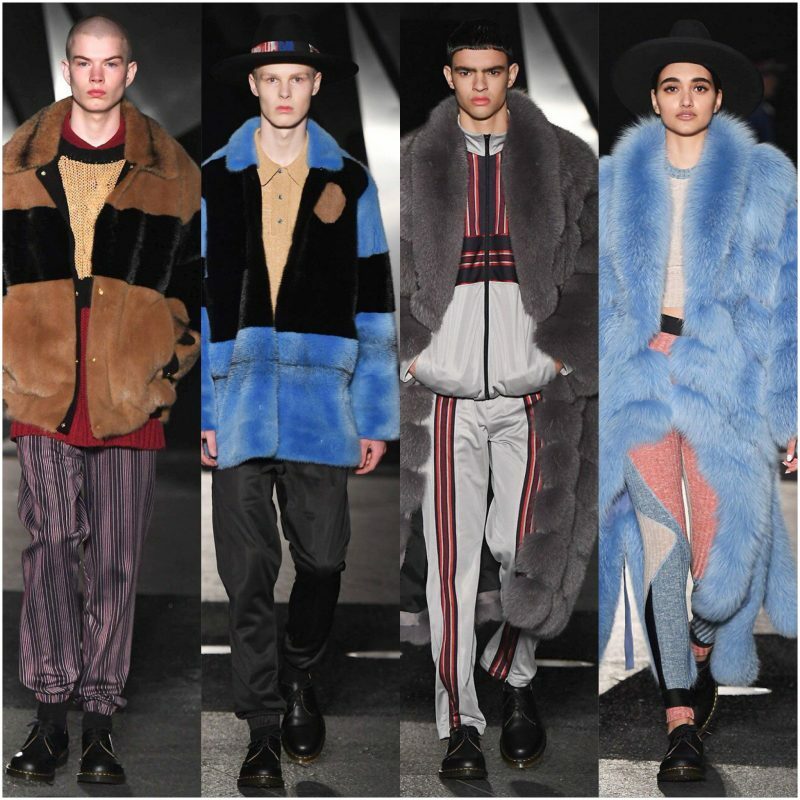 The exemplary look was interpreted to leather, and puffer jackets with fur collars, shearling jackets, with some doses of red to disrupt the ongoing colours of brown and black. This essentially accentuated the brand’s original durability, and robustness of the collection. 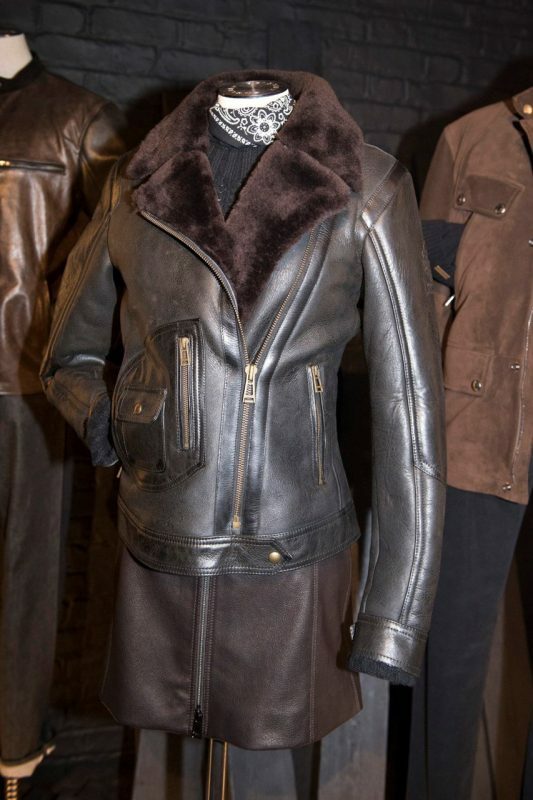 It carries on with the progression of Belstaff yet keeps the fundamental notion of the brand still intact. What was equally apparent in this collection were the accessories that accompanied some of the jackets. Wool scarves, kilts, and knits with opposing weaves were the accessories that Sean Lehnhardt-Moore wanted to express with. 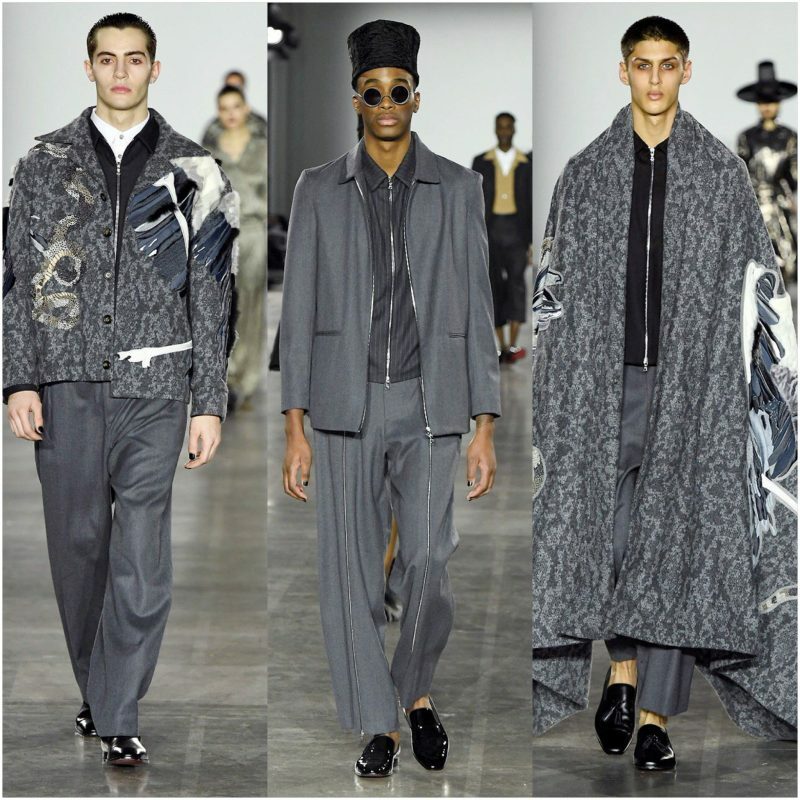 The collection also features capes that are accessible for women, taking the same stance as Edward Crutchley, allowing men and women to interconnect and blur the line between womenswear and menswear. All three brands had similarities in terms of colour palette, the central message of the brand, and the overall theme. 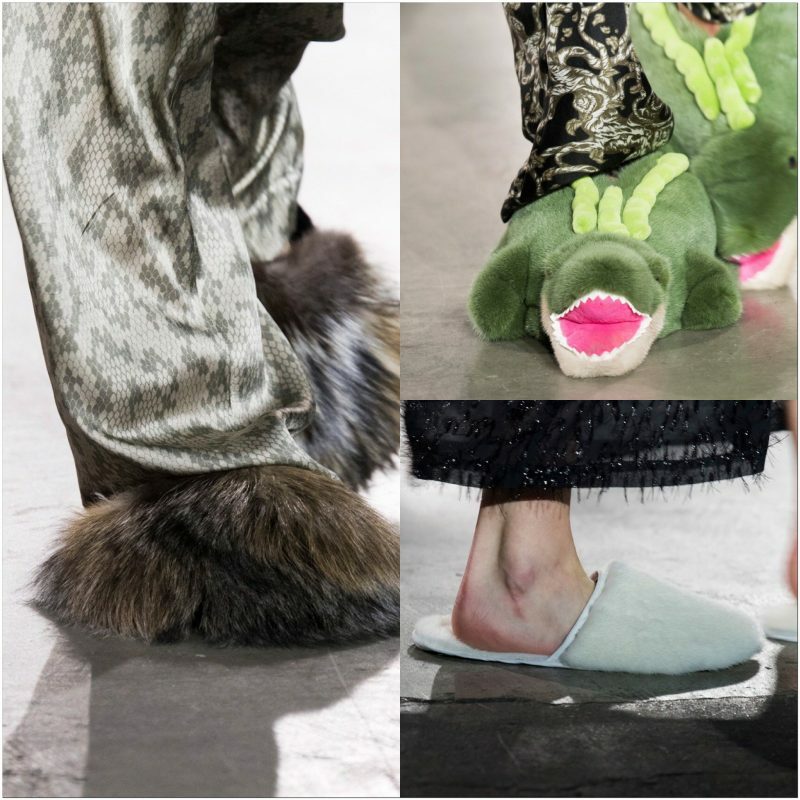 Whether that be the classic look versus a reoccurring theme with everyday life, or the intertwining of female fashion – all three appeared to convey a message that going into the future, themes and topics of everyday life in 2019 will play a big part in fashion, and that fur will be a significant component that will help to convey that message.